With a passion for her roots and her eyes turned to the future, Marilyn Schlossbach is above all a lover of nature, gastronomy and community. Moved by life’s challenges and a great sense of indignation for social and environmental injustice, Marilyn manages with extreme delicacy and technique to transform her creative energy into unforgettable culinary experiences for diners and inspires support for local and national causes through her advocacy and activism. Marilyn’s focus is to explore all the gastronomic possibilities of local ingredients, combining the classic cultures from around the world with current techniques. With boldness and vision, she transcends the boundaries of the kitchen as an active citizen, valuing the small producer, encouraging young professionals and supporting her various local not-for-profit ventures. Marilyn's community work includes a collaboration with Interfaith Neighbors on Asbury Park’s Kula Café and Urban Farm, community gardening and surf lessons with the Boys and Girls Club of Asbury Park, and unwavering support of environmental organizations like Clean Ocean Action, Surfrider Foundation, American Littoral Society and Waves For Water that work to protect coastlines and marine environments. In addition, Marilyn is an executive board member of the New Jersey Restaurant and Hospitality Association and she sits on the board of the newly launched College Achieve Greater Asbury Park Charter School. 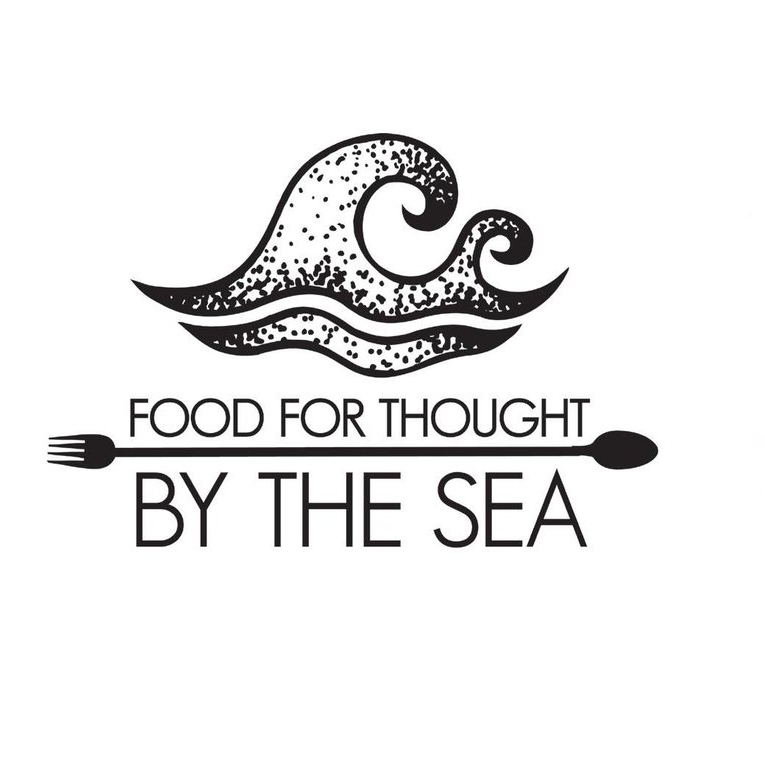 Marilyn is the founder of the not-for-profit Food For Thought By The Sea. The organization’s philanthropic endeavors are achieved through programs that foster healthy relationships and learning opportunities through culinary job placement and environmental studies. Through Food for Thought, Marilyn and her team have launched a partnership with Merrick Farms, one of New Jersey’s oldest organic farms in Farmingdale, NJ. When she is not in one of her successful venues or conducting the community outreach for which she is known, Marilyn spends time with her twin girls, Hari Mar and Rubi Dee, and artist husband Scott Szegeski, relishing life at the Jersey Shore and traveling for continued inspiration. 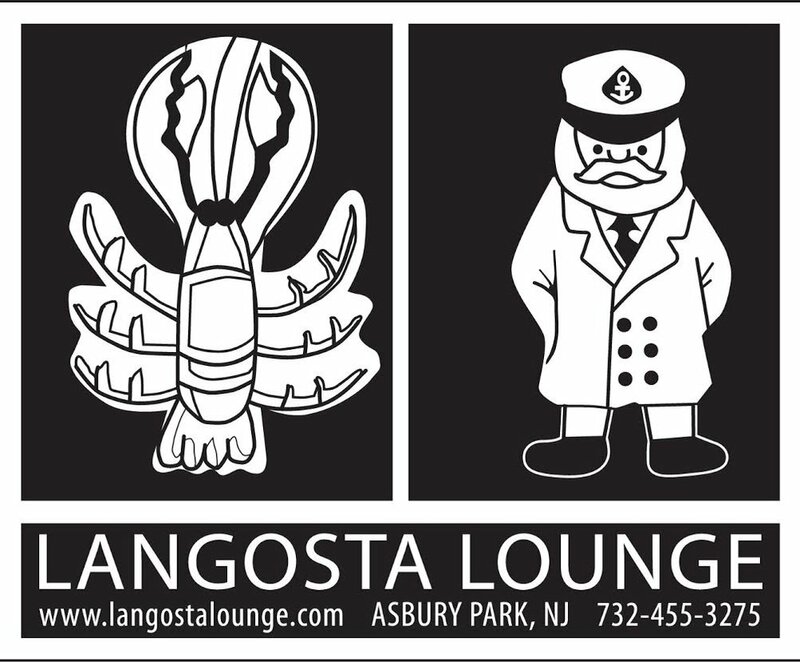 Marilyn Schlossbach is the Executive Chef and Owner of The Marilyn Schlossbach Group (Langosta Lounge, Pop’s Garage, Asbury Park Yacht Club, and Marilyn Schlossbach Catering and Events). Meet us at the Asbury Park Boys and Girls Club every Tuesday from 4:30 to 6pm to paint the recycling bins from the boardwalk with the kids. No art experience needed!